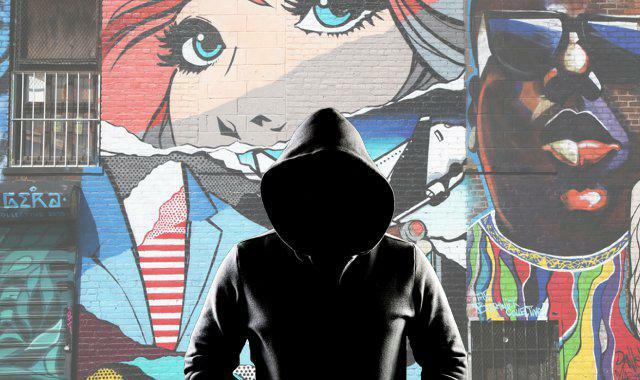 The term ‘hacking’ traditionally comes with negative connotations due to its portrayal in mainstream media, however if you truly understand the definition it becomes evident that hacking plays a very intensive part in the development of our cities. The art of hacking infers to innovate within an existing system, improving it and question why it is the way it is. For the most part, it’s an extremely democratic process and revolves heavily around critical thinking. In a 2014 TEDx talk, Catherine Bracy (Co-Founder and Executive Director at TechEquity Collaborative) spoke about ‘civil hacking’. She talked on the idea of those who were creating a 21st-century ecosystem of participation and defining new ways for citizens to be involved. “The values that underlie a healthy democracy, like collaboration, empowerment, participation and enterprise, are the same values that underlie the Internet.” said Bracy. The same can be said for cities; ‘urban hacking’ is about achieving a healthy democracy within cities. Urban hackers design, operate and innovate in particular spaces to increase potential and give back to the citizens. With this in mind The Urban Developer has delved into just a few of urban hacking initiatives currently changing the way we live. Urban farming is one of the more obvious urban hacks of our modern area, yet whilst it originated as a trend, it's fast becoming a needed solution to a harsh reality. By 2040, the world’s population is forecasted to reach 9 billion people, which is an increase of 25% and just over 50% of those people will live in urban centres, a number that is also rising. Currently as it stands, to feed our major cities, a landmass equating to half the size of South America is required, of which the additional half is required to feed the world's remaining population. To sustain our current livestock farming alone, an additional landmass the size of Africa is needed. Factor this in with 57% of the earth's land being uninhabitable and roughly 3% being built up urban areas (and growing) and a clear discrepancy arises. Urbanisation is causing us to eat into and fast outgrow our usable agricultural space. However, this is only one half of the equation, the other being the outdated method in which we source fresh food, which has changed minimally in the last 200 years. We still rely strongly on a method of sourcing food that was appropriate when populations were less dense and less widespread. 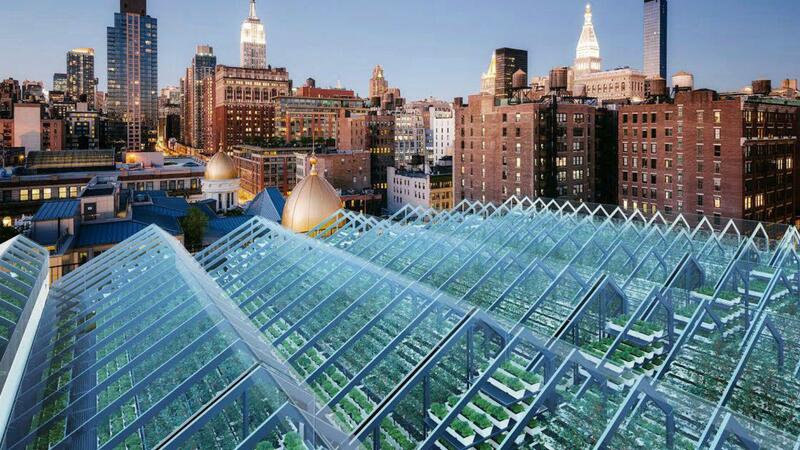 These are the causes that have spurned an era of urban agriculture. Urban hackers are now finding ways to use urban farming to decrease the amount of land required, decrease pollution and increase the cost effectiveness of producing and transporting fresh food. Whilst it's a disruptor to the agriculture industry, it presents many new industrial opportunities for cities. Globally, abandoned or unused industrial buildings, vacant blocks and rooftops are some of the asset types being transformed into urban farms. 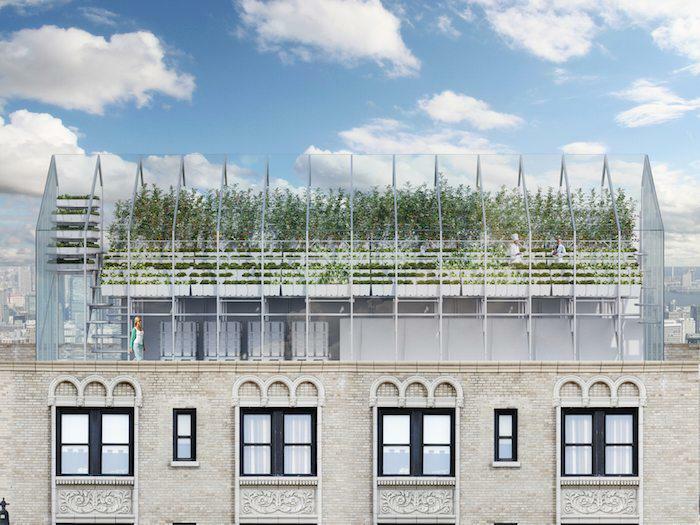 AeroFarms are currently at the forefront of technology around urban farming however there are several successful iterations of how it’s implemented into cities. 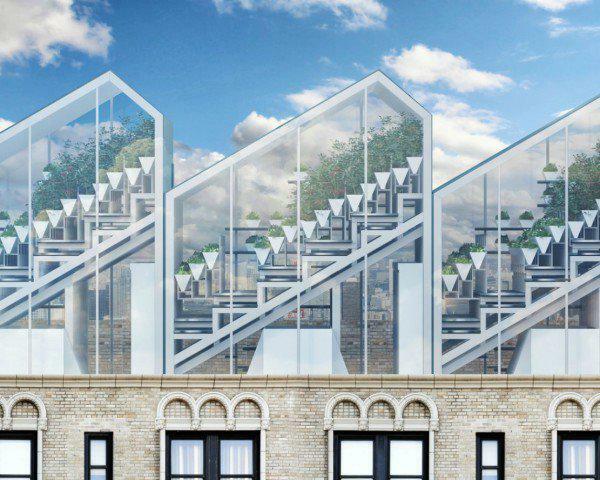 Edenworks, a Brooklyn based grower are utilising rooftops to construct greenhouses and establish vertical farms. Whereas Freightfarms are doing it through the use of shipping containers on vacant blocks. Given Australia has such a strong industry around urban agriculture the push for vertical farming hasn’t been as strong as other countries however Vertical Farm Systems is an Australian based company currently operating within this space and doing interesting work. 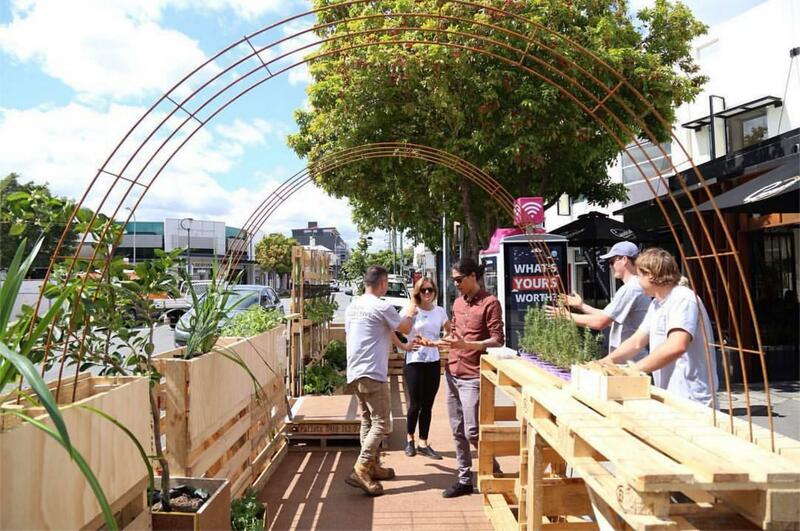 Tactical urbanism is an umbrella term used to describe a collection of low-cost, temporary changes to the built environment, usually in cities, intended to improve local neighbourhoods and city gathering places. It’s a movement that aims to inspire and empower citizens, urban designers, land use planners, architects, and policymakers to become key actors in the transformation of their communities. Streetplan sees tactical urbanism as temporary change that acts as a catalyst for long term change. Which can be effective as it introduces cost effective micro trends that challenge cities to think differently. 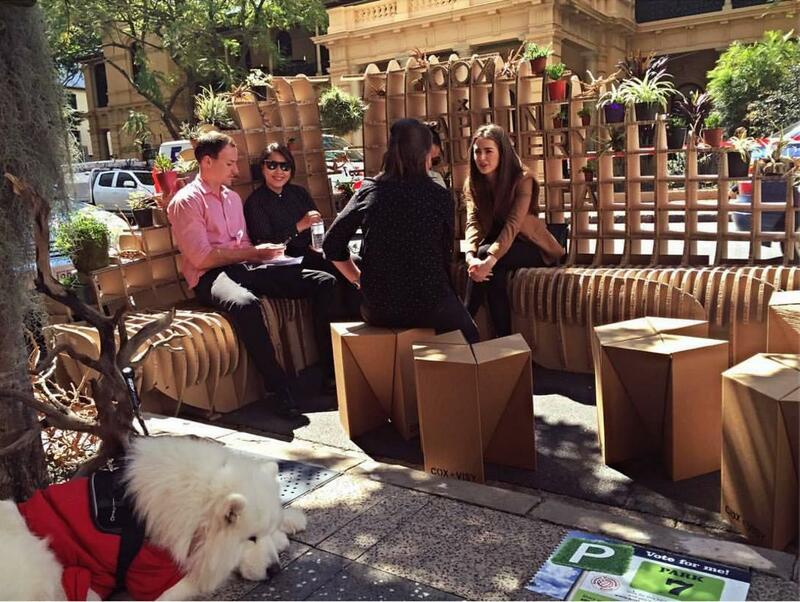 There are many examples globally of tactical urbanism, of which one in particular is the ‘parklet’. Parklets are a small seating area or green space created as a public amenity on or alongside a pavement, especially in a former roadside parking space. Whilst it’s a small example, it’s one that has been highly replicable and provided positive amenity to major cities around the world. 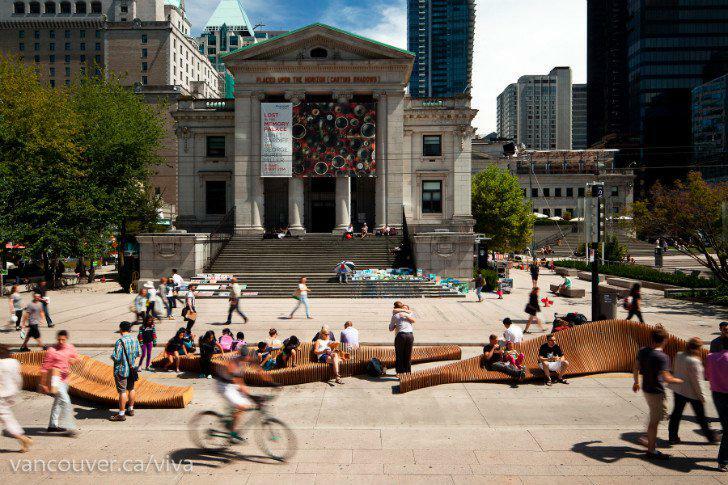 Parklets have been implemented in cities to serve different particular functions however their main purpose is to strengthen the value of public realm and give back, in a cost effective way. As we continue to upgrade our transportation methods and lessen the size of streets, redefining streetscapes will be an important part of citymaking. 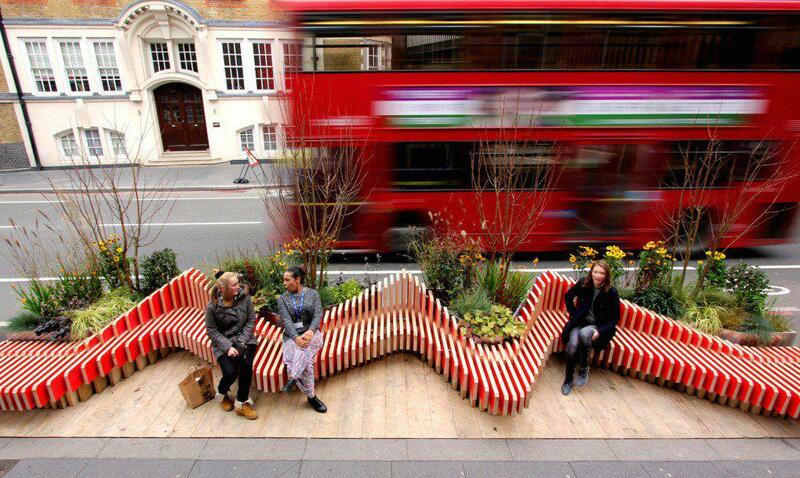 Parklets are potentially the prototyping phase for much bigger changes. The notion of a ‘home’ was once a very simple concept however with social and economic complexities has come a shift in the residential dynamic. As we’ve looked to design upwards instead of outwards and tackle prominent issues such as housing affordability, ingenuity has been required. Three urban hacks to modern housing are adaptable-housing, micro-housing and co-housing. Adaptable-housing refers to dwellings with design features that are easily adapted at a later date to flex with the changing needs of the occupants. A local example within the adaptable-housing space is Habitech. Through modular construction Habitech’s adaptive approach offer positive outcomes that outweigh traditional building methods. This particular form of construction can result in a product that’s more environmentally sustainable, faster to build, cheaper to run and cost effective to build. Micro-housing or micro-units are a small studio apartment, typically less than 350 square feet, with a fully functioning and accessibility compliant kitchen and bathroom. Big World Homes (BWH) initiative in Sydney. 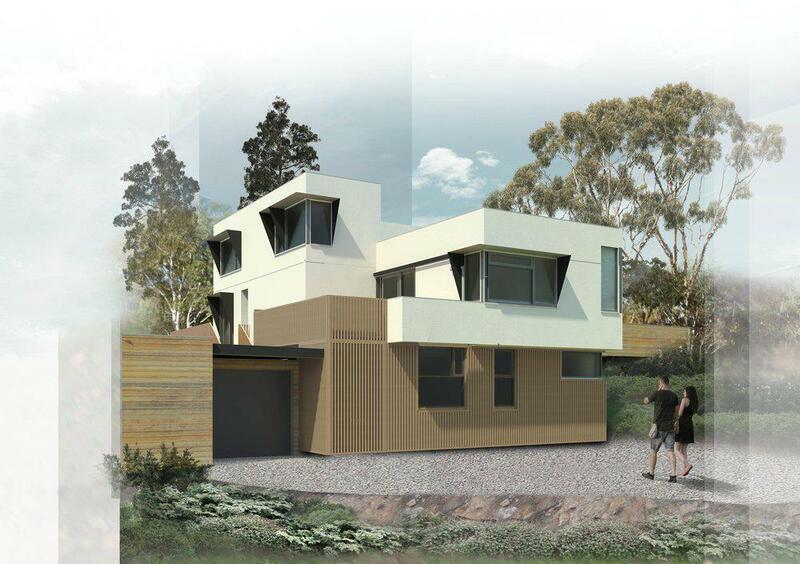 BWH is a modular, mobile, off-grid housing system made from structural-thermal-waterproof integrated panels. With each home priced at $65,000, it offers a new kind of asset rung for those who are finding it difficult to enter the market and a new solution to Sydney’s affordable housing problems. The homes are ordered online, arrives flat-packed and can be built by two people over a few days using simple tools, making incredible savings on labour. Cohousing is an intentional community of private homes clustered around shared space. Each attached or single family home has traditional amenities, including a private kitchen. Shared spaces typically feature a common house, which may include a large kitchen and dining area, laundry, and recreational spaces. An example of this is Melbourne based developer Smart Urban Village (SUV) who are hacking the model of community housing. SUV are attempting to deliver a model for long-term maintenance and management of residential communities. Their services extend beyond design and construction, with the management of each community. A key part of their model is to provide affordable options through leasing of homes whereby consumers can own a home without having to secure a mortgage.